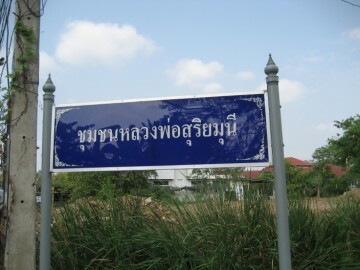 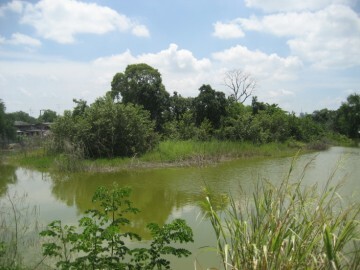 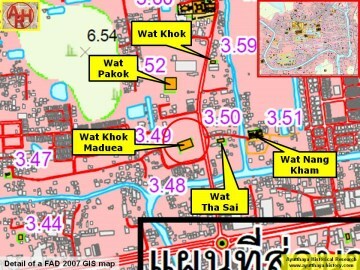 city island in the eastern area of Ayutthaya in Phai Ling Sub-district. 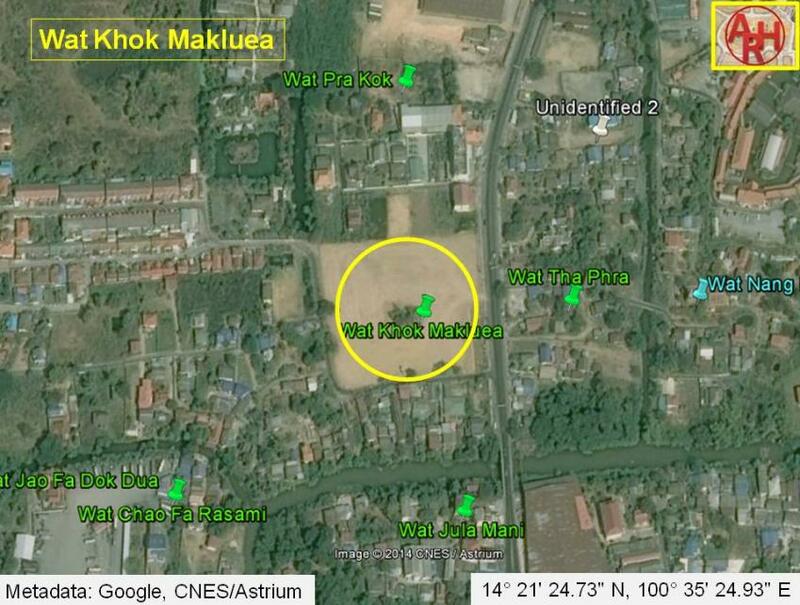 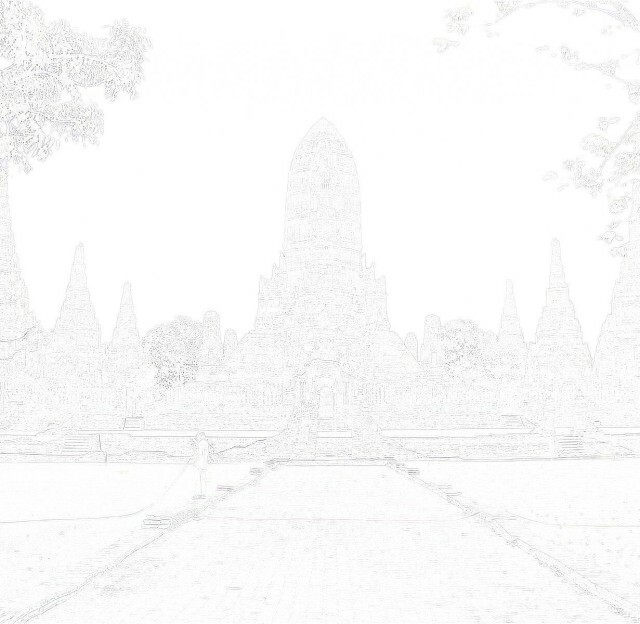 The temple stood north of Wat Julamani and west of Wat Tha Phra. 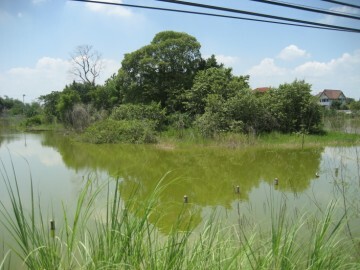 completely surrounded by water, where once the temple stood still can be seen.